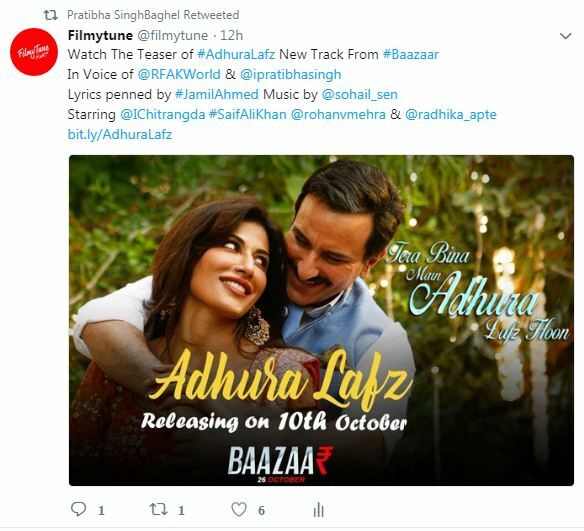 Adhura Lafz Lyrics from the Bollywood Movie Baazaar is starring Saif Ali Khan, Radhika Apte, Chitrangda Singh and Rohan Mehra. Gauravv K Chawla is the film director of this Bollywood film Baazaar. 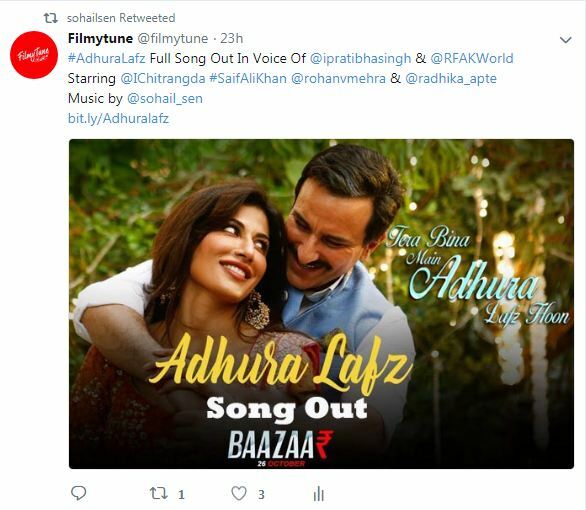 The Movie is set to release on 26th October 2018. 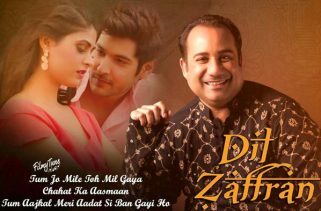 Rahat Fateh Ali Khan and Pratibha Singh Baghel are the Singers of this Hindi song. 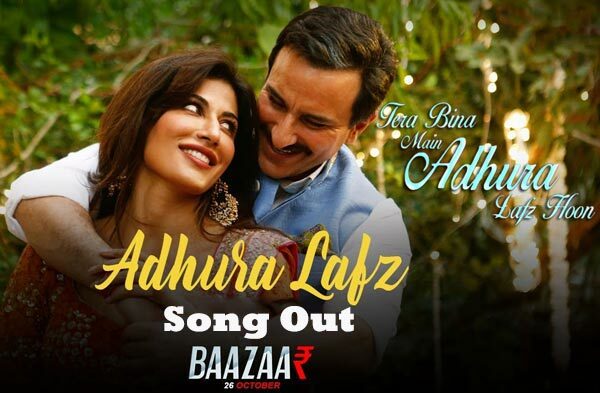 Adhura Lafz Lyrics has been written by Jamil Ahmed. 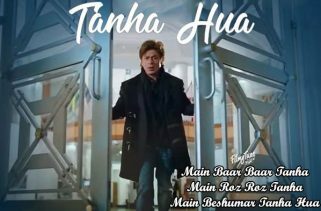 The Music is composed by Sohail Sen.